Andrew Holecek - Dream Sculpting | Free eBooks Download - EBOOKEE! 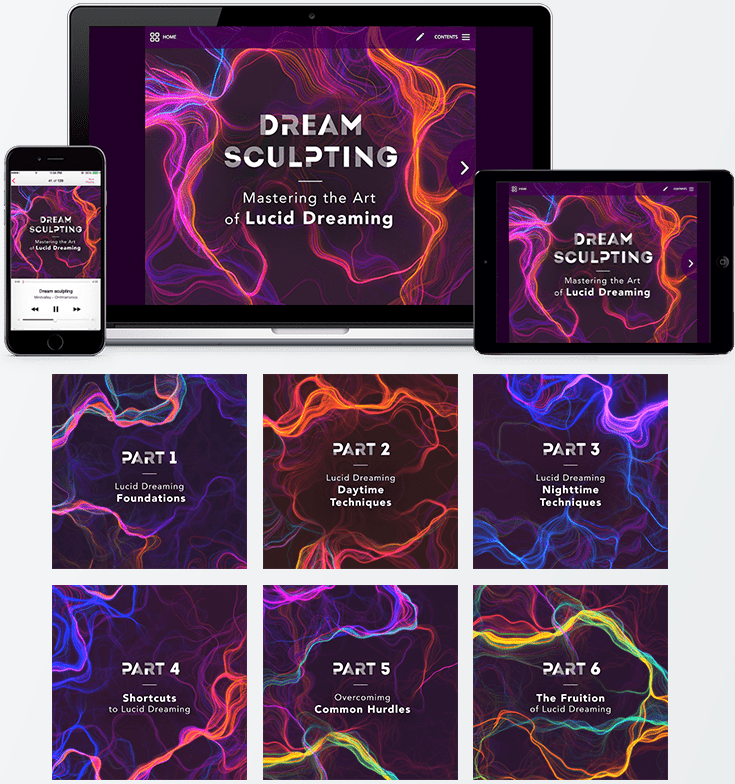 The Dream Sculpting program is designed as a one-stop course for mastering the many facets of Lucid Dreaming. However, we also know that each person's experience will be different, and each student may have special needs that warrant special solutions. That's why we don't believe in a one-size-fits-all solution. Throughout the six weeks of Dream Sculpting program, Andrew will not only share all his best practices, techniques and tools but also Q & A sessions that will benefit the whole group just as the questions raised by other students will help you. Plus it's much more fun that way. We've found that this level of personal student-teacher interaction is what makes a learning sprint most effective. Furthermore, we're adding new elements to this course time and again to make your learning experience extraordinary. 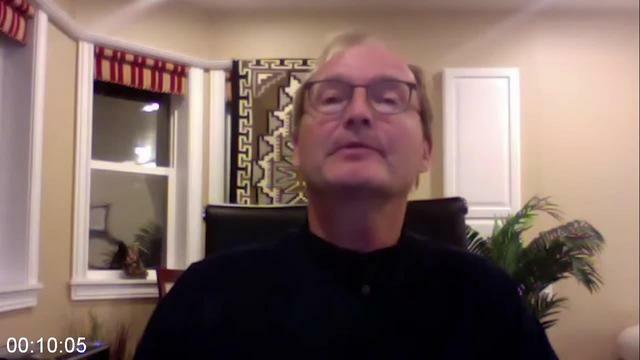 With Andrew's help, you'll master the principles that will strengthen your dreaming world and weaken the influence of external world over you. Which will slowly but surely reveal your true potential. In the 1st week, you'll understand the key levers of Lucid Dreaming, the varying degrees of lucidity, and even its history. If there are any safety concerns, they will vanish during this week. You'll also get the hang of the various possibilities for improvement and growth that comes with mastery in Lucid Dreaming. Andrew will conclude this week with a powerful daytime practice to kick start your 6-week practice. Here is where things get to the next level. You'll dive into the daytime Lucid Dream induction techniques as well as various practices for motivation, dream recalls, and dream journaling as well as practices for conducting state checks. Andrew will also guide you through Eastern and Western tips for maintaining a healthy sleep regimen. You'll also learn how to work with dream signs and how to develop prospective memory. Exercise III: Developing prospective memory. The third week is devoted to night time lucidity induction techniques. You'll understand sleep cycles and how to use them. 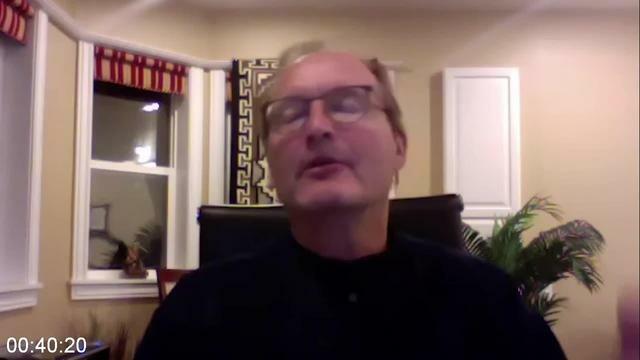 Andrew will also walk you through some of the most proven nighttime techniques such as Mnemonic Induction method (MILD) and the Wake Back To Bed (WBTB) method. He will also teach some of the powerful Eastern dream techniques, which work with the subtle body, especially the chakras. Technique III - "Wake-and-back-to-bed" technique. The week 4 is about special hacks for Lucid Dreaming. You'll learn how to use sophisticated electronic gadgets, lucid dreaming apps and natural supplements like galantamine. Plus Andrew will reveal some of his magic shortcuts that can accelerate your results. And finally, you'll learn how to practice lucid napping, and how to play with hypnagogic and hypnopompic states, those amazing pre and post dream states. By the end of the 4th week, you're already a proficient Lucid Dreamer. However, there might be some obstacles in your dream consciousness like "near enemies," spiritual bypassing, and slippery things like nihilism. You'll overcome them all. And Andrew will also teach you how to sustain a lucid dream. You'll also learn a wonderful Buddhist practice, which is the remarkable daily practice of Illusory Form. During the final week, you'll learn how to translate your accomplishments in the dream world into the real world, otherwise known as the fruition of lucid dreaming. And Andrew will also discuss dream yoga and sleep yoga, showing you just how far the practice of Lucid Dreaming can go. From physical benefits to deep psychological growth, to unlimited spiritual evolution - the opportunities are endless. 2011-10-11Andrew Ciesielski, "An Introduction to Rubber Technology"
2012-05-19Andrew F. Smith, "Fast Food and Junk Food [2 volumes]: An Encyclopedia of What We Love to Eat"
2012-05-15Andrew Humphreys, "Top 10 Beijing"
2012-03-13Andrew Stellman, Jennifer Greene "C# von Kopf bis FuÃŸ, 2. Auflage"
2012-03-09Andrew J. Sherman, "Mergers and Acquisitions from A to Z"
No comments for "Andrew Holecek - Dream Sculpting".